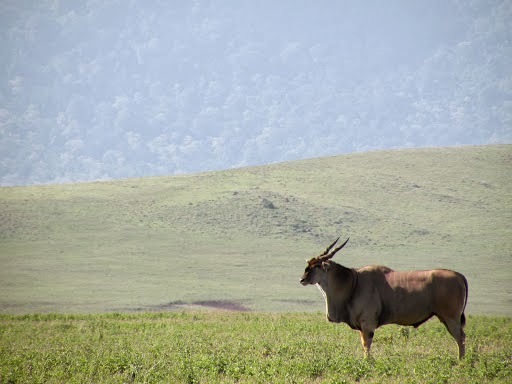 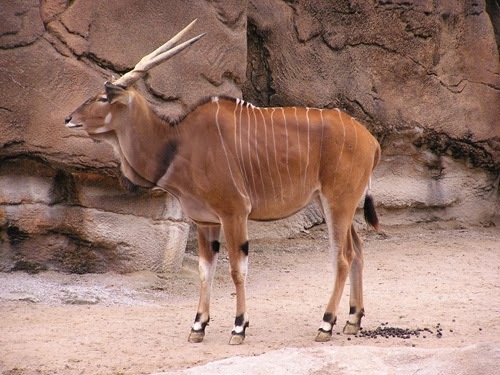 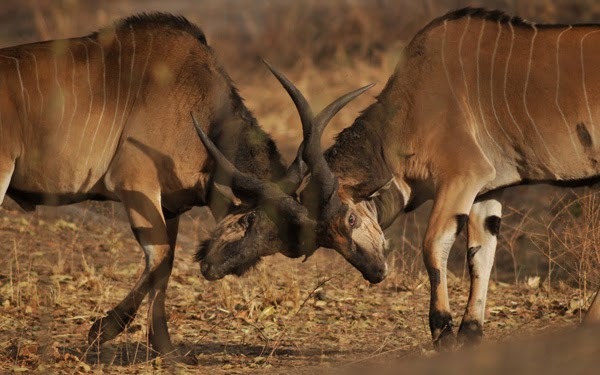 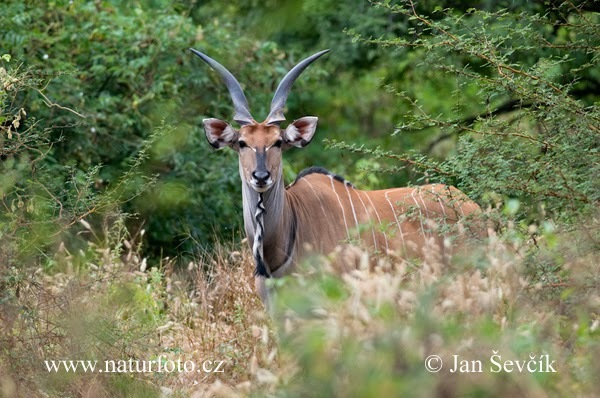 The giant eland (Taurotragus derbianus), also known as the Lord Derby eland, is an open-forest savanna antelope. 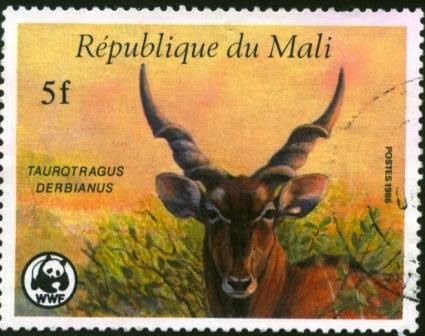 A species of the family Bovidae and genus Taurotragus, it was first described in 1847 by John Edward Gray. 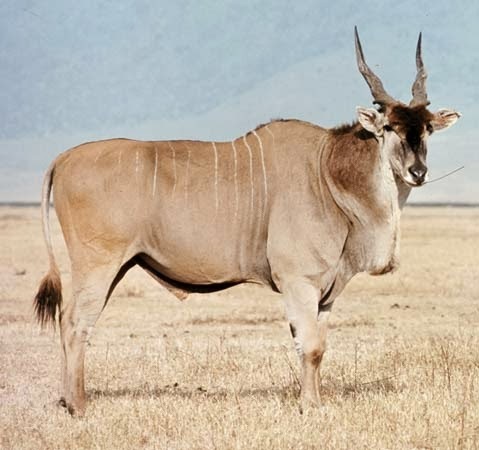 The giant eland is the largest species of antelope, with a body length ranging from 220–290 cm (87–114 in). 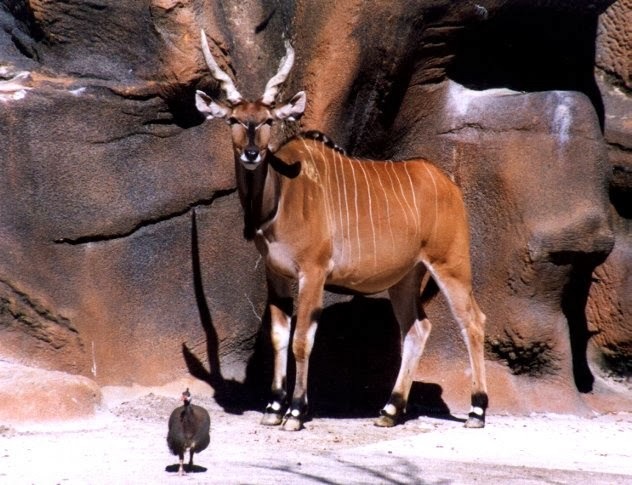 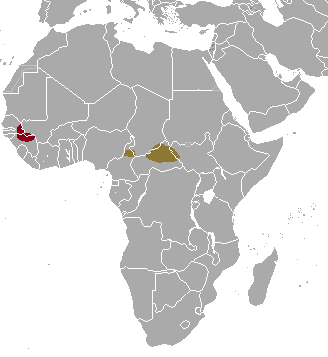 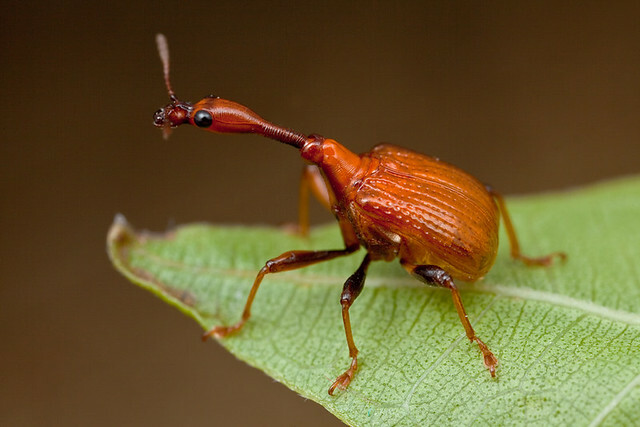 There are two subspecies: T. d. derbianus and T. d. gigas. 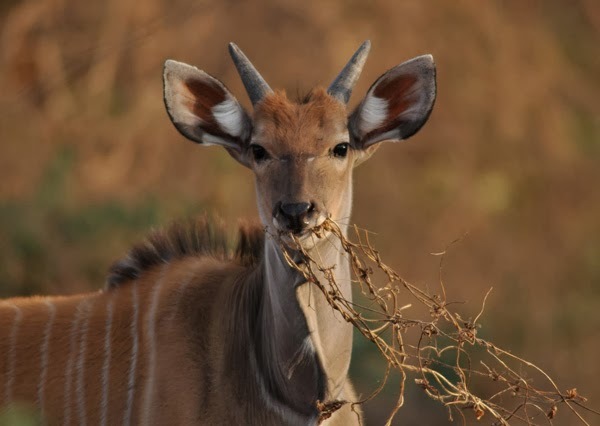 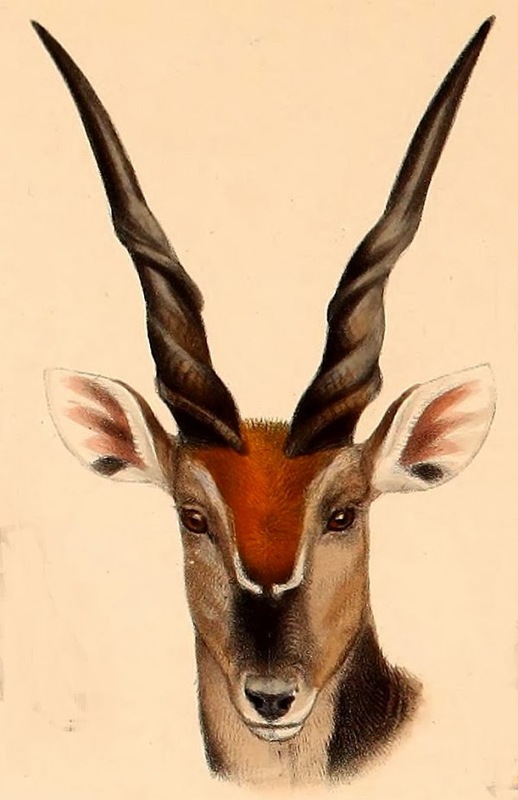 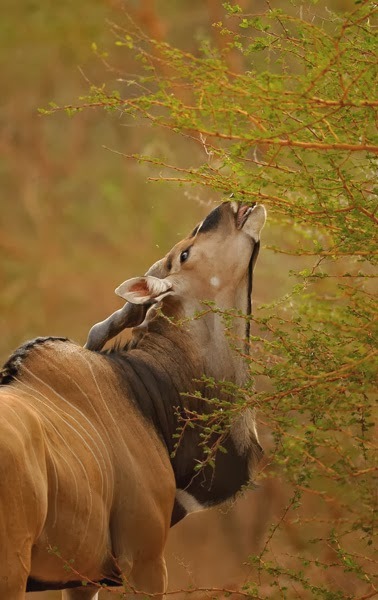 Giant elands give large quantities of tender meat and high-quality hides even if fed a low-quality diet. 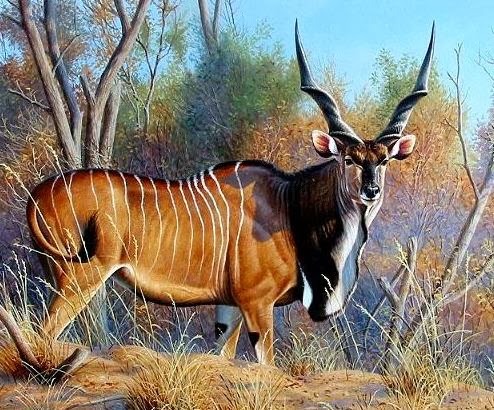 These are game animals and are also hunted for trophies. 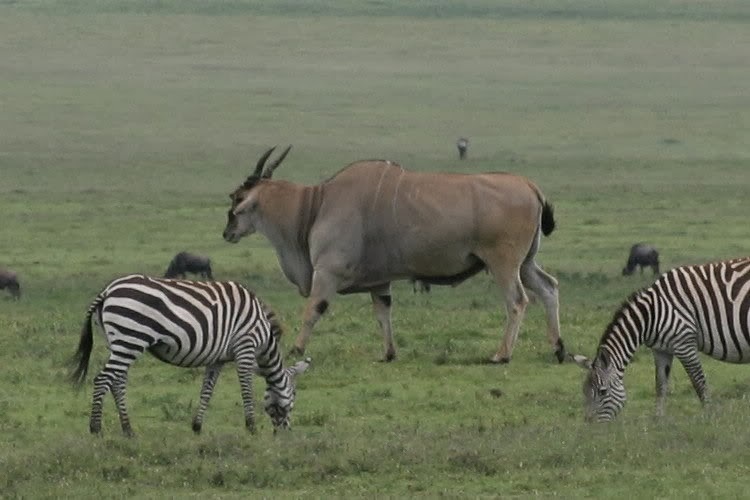 Their milk is comparatively richer in proteins and milkfat than dairy cows, which can be an explanation for the quick growth of eland calves. 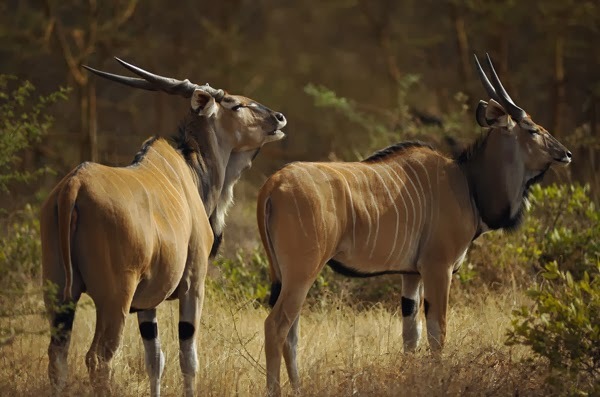 Eland's milk has about triple the fat content and twice the protein of a dairy cow's milk. 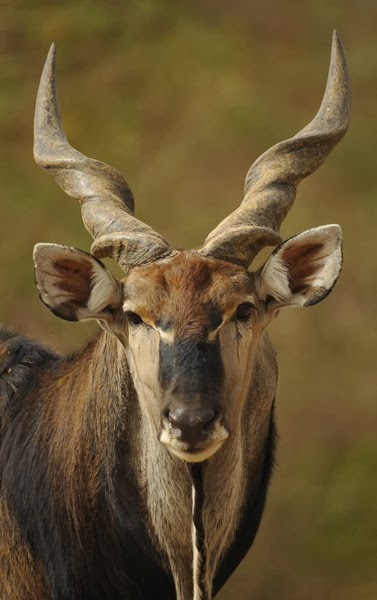 Its docility and profitable characteristics have made it a target of domestication in Africa and Russia and has also resulted in hunting. 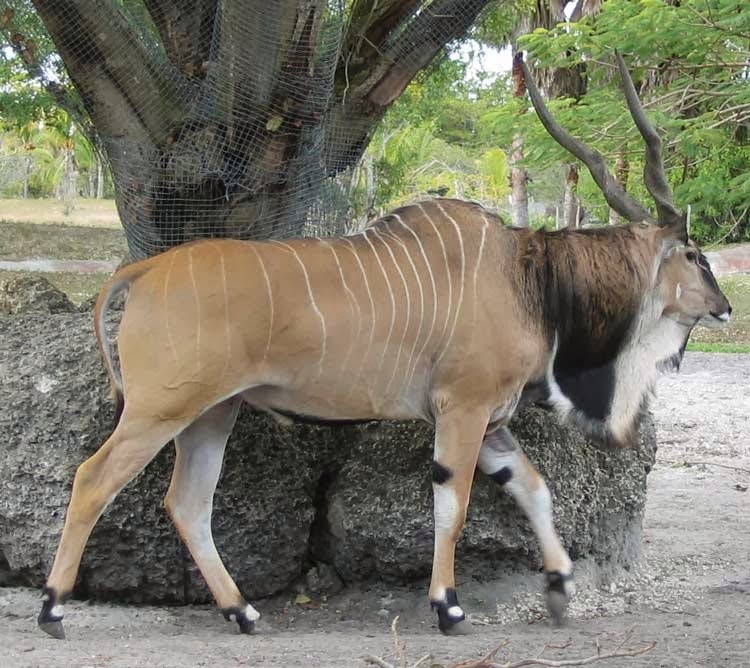 Many people prefer to domesticate eland rather than cattle due to their numerous benefits. 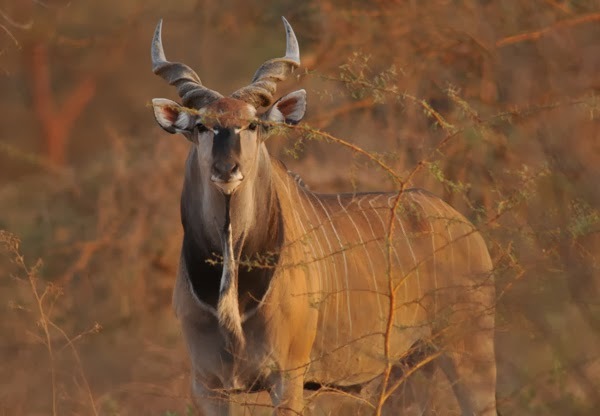 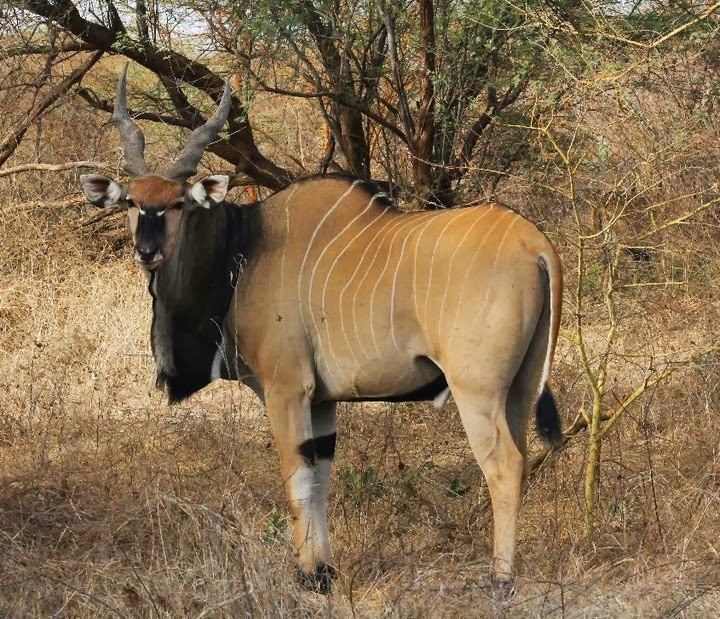 Elands can survive on scarce water, which is a great advantage over domestic cattle. 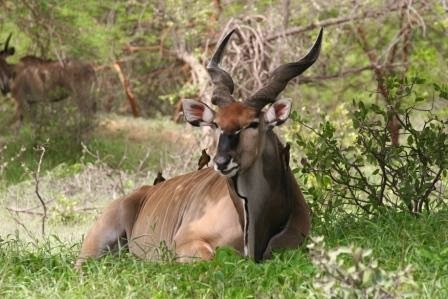 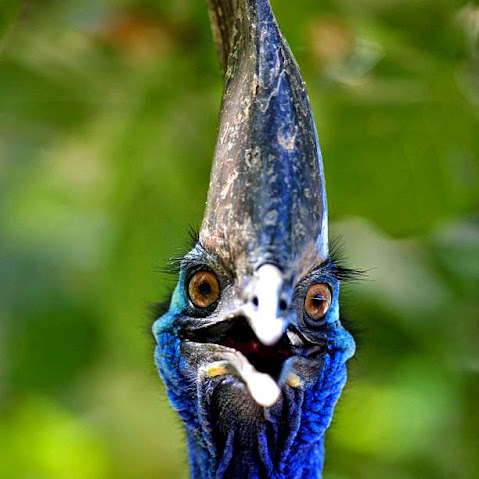 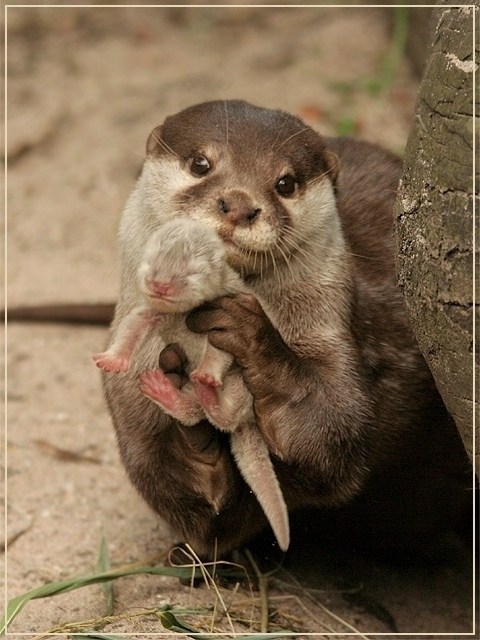 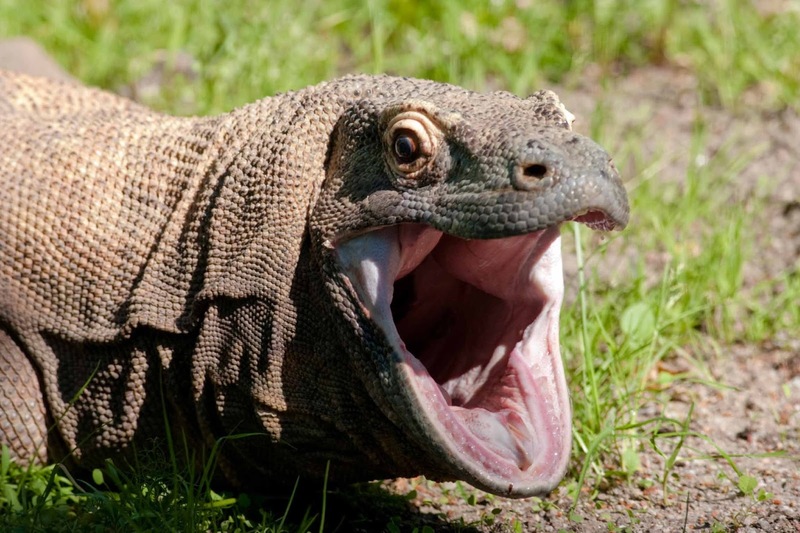 They can also eat coarse grasses, and can even manage to ingest some poisonous plants that can prove fatal for cattle. 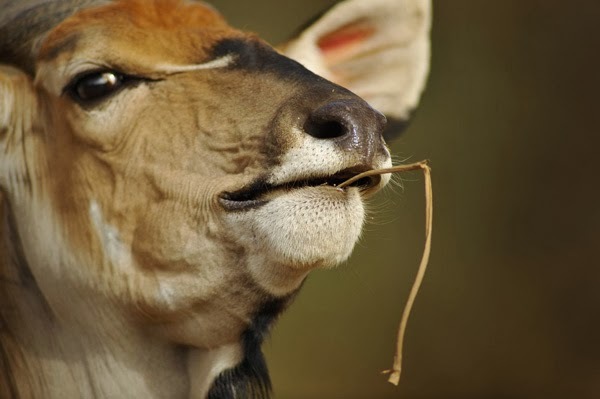 They are also immune to some diseases that cattle may succumb to.